The online scheme enables people to register the details of their white goods appliances so manufacturers can keep them informed about important product information and news. 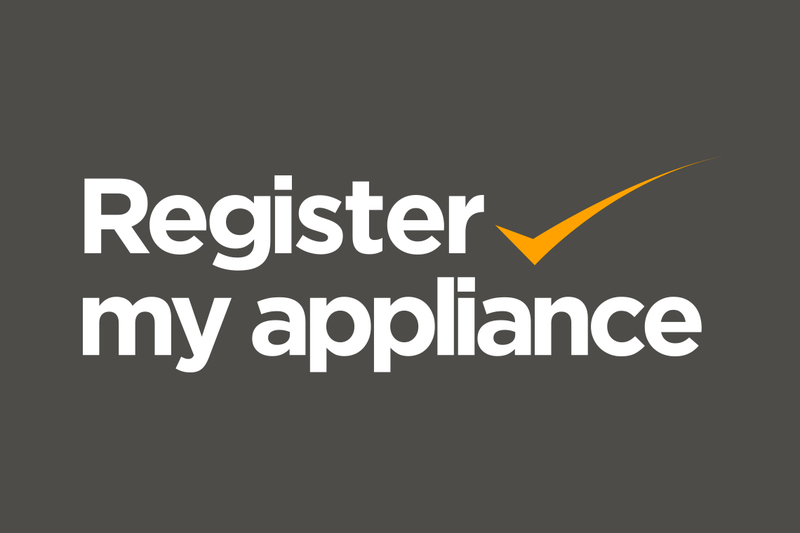 Register My Appliance (RMA) is led by The Association of Manufacturers of Domestic Appliances and is backed by Leisure cookers and many other manufacturers. Anyone in the UK and Ireland will be able to register a product, of up to 12 years old, via the easy-to-use RMA web portal. A key objective is to encourage people with older appliances to participate and, once registered, they will be able to easily update their details if they move home or replace their appliance. Register My Appliance will also include advice on maintenance, safe usage and installation, product standards and testing, guarantees and warranties, consumer rights, a product recall listing and the AMDEA Code of Practice on Product Safety.